Service you can trust from your local, friendly cleaning & restoration company. American Cleaning & Restoration is a family-owned business that has been servicing Northeastern Oklahoma’s Green Country since 1993. Our commitment to quality results and exceptional customer service sets us apart from the competition. We are a full-service cleaning and restoration company. From routine carpet, rug, upholstery, tile & grout, and duct cleaning services to emergency water and fire damage, we can help. Give us a call today! "I had read all your testimonials before calling and I must say, your technician was breath of fresh air. A young man with such polite manners and he worked so hard to give his best. He was so attentive to my pets whereabouts and my furniture as he cleaned. I felt so very safe with him, such skills and ethics are quite rare." "Your technician did a fantastic job. He was so thorough, he even was able to remove the old pet stains I never thought would leave! He was very understanding and I will use you & refer your company again & again." "We own two cats and a dog, and our carpets had several pet stains. After Kim used the steam cleaner, I couldn’t even tell where the stains were! We’ve been very happy with the professionalism and quality of American Cleaning." "We had a mold problem for months, and had even replaced two sections of carpet. 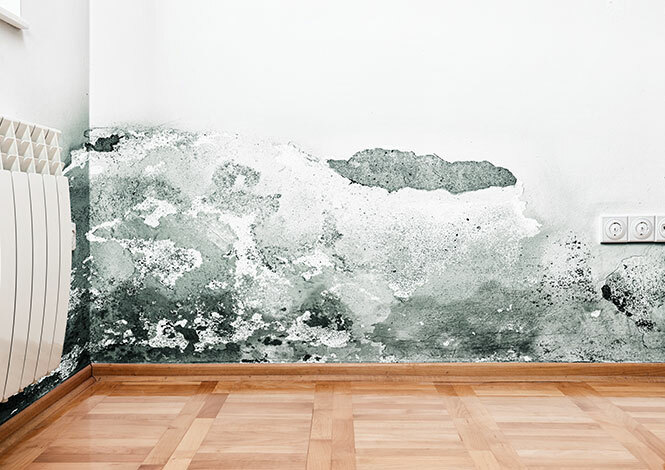 American Cleaning & Restoration found the root of the problem and took care of everything. Great job!" We offer our services in Northeastern Oklahoma’s Green Country including Tulsa, Owasso, Bixby, Claremore, Sand Springs, Jenks, Broken Arrow, and the surrounding communities.